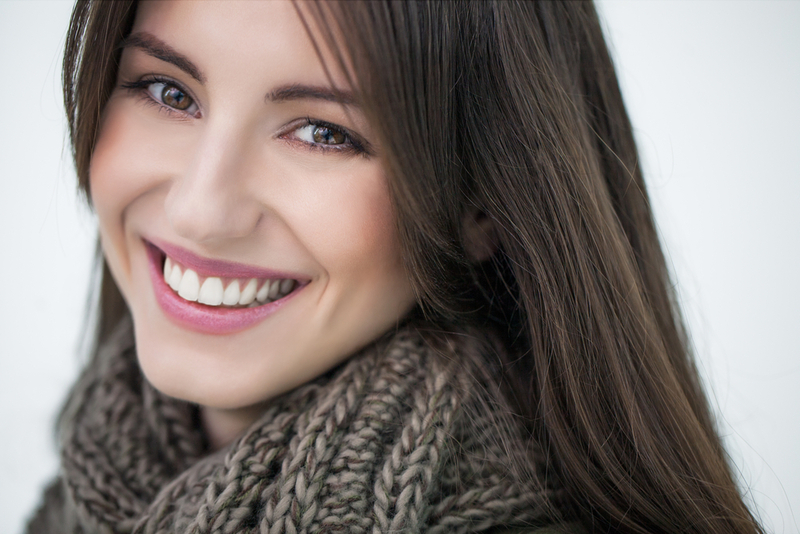 It’s never too late to seek orthodontic treatment. Adults 25 to 55 and every age in between and beyond have more options than ever before to straighten their teeth. One particular option for orthodontic treatment for invisible braces adult patients prefer is Incognito. As an orthodontic treatment that is completely concealed, customizable, and fit for your ultimate comfort, it’s easy to see why Incognito is the top choice for adults of all ages. It’s increasingly more common for orthodontists to receive adult patients for treatment. Did you know that an impressive 1,441,000 U.S. and Canadian patients ages 18 and above were reported to seek orthodontic treatment in a 2014 survey? With continued innovation leading to more desirable forms of treatment, these numbers can only be expected to rise. It’s not uncommon for adults to have reservations when it comes to seeking orthodontic treatment. Naturally, metal braces are often less appealing, but even other less-obvious orthodontic treatment options like clear aligners may not work for everyone. Since Incognito is 100-percent customizable, patients often see visible results more quickly. Incognito invisible braces are truly hidden; only your orthodontist can see them. While clear aligners aren’t visually obvious and can be removed for short periods of time, they do need to be worn for the majority of a 24-hour period, cleaned, and stored. For busy adult professionals, having to keep track of aligners isn’t always a preferable option. Unlike traditional metal braces, recipients of Incognito don’t have to worry about loose, poking wires—with an added perk of fewer visits to the orthodontist. It also means more comfort for the wearer of Incognito. It’s a requirement that only exclusive providers can fit orthodontic patients with Incognito. Dr. James Riesenberger of Yardley Orthodontics happens to not only be an exclusive Incognito provider but also has extensive experience fitting patients with this innovative option for invisible braces adult patients prefer. If you’re considering Incognito, our friendly, professional, and experienced staff will help set you up with a consultation. During your first visit, Dr. Riesenberger will provide a thorough exam of your teeth and jaw, go over your treatment options in detail, and discuss the length of Incognito treatment and payment options. No matter what age you happen to be, or whatever reason has prompted your desire for orthodontic treatment, Incognito is often a perfect fit for invisible braces for adult orthodontic patients. The outcome of Incognito results in a straight, polished and refined smile to last for years to come. If you’re ready to learn more about invisible braces adult dentists recommend or would like to schedule your first visit with Yardley Orthodontics, get started by clicking here, or call us anytime, 215-968-5471.